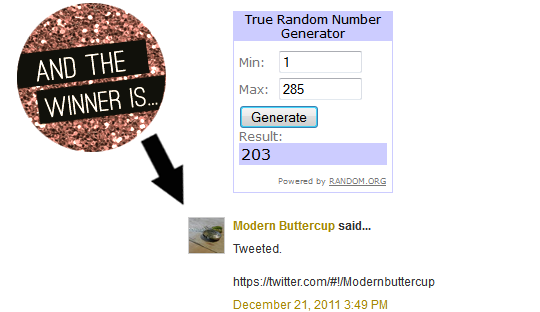 Bubby and Bean ::: Living Creatively: Guess Who WON the Happy Holidays Giveaway?! Guess Who WON the Happy Holidays Giveaway?! Many thanks to our fabulous December sponsors for contributing to this special giveaway. And if you didn't win this time, stop back by this Friday, 12/30... We have another truly amazing giveaway in store for you!